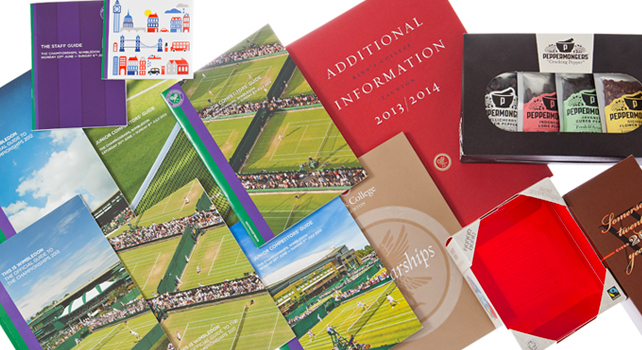 Digital printing – Dorset and beyond. When it comes to fulfilling customers’ needs, then Print Customers’ needs for short runs turned around quickly has traditionally meant a compromise on output quality. For Remous we approach things differently, and have invested heavily in the key area of Digital Print to allow our customers to receive short-run print on short lead times, competitively priced and of a great quality. Now connected with our online artwork editor to give you the ultimate in fast turn around print. Fast, convenient and cost effective, wherever you are.